An effective to do manager. Use our Master Task to get everything off your mind, easily glance at your day or week on the Planner, move from the list to the schedule. 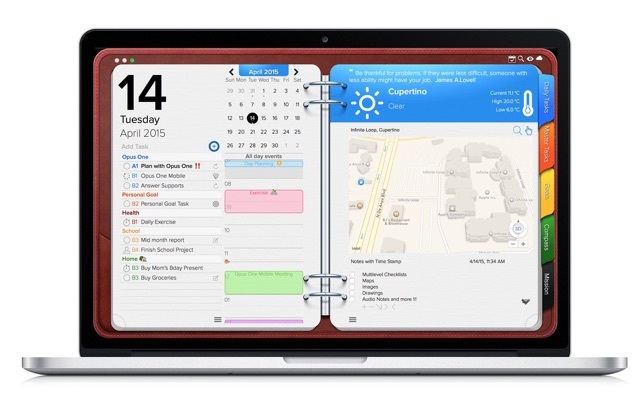 Finally drag and drop to reorder, prioritize or reschedule tasks & events. 1. Daily Task lists with status, priority and notes. 2. 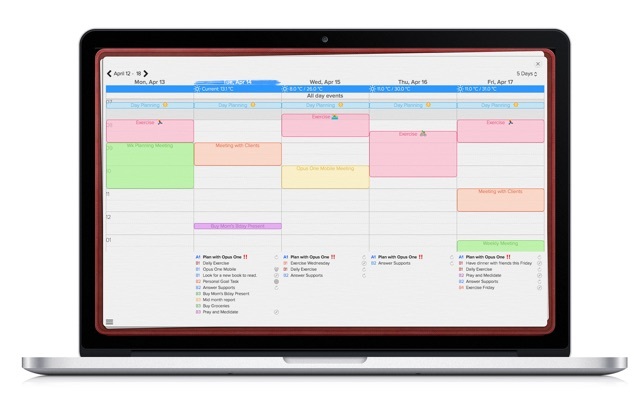 Daily Schedule and Event integration with Calendar. 3. Daily Notes with Motivational Quotes and the ability to include text and maps. 4. Master Task list with side Planner Views. 1. Power sync with other Macs and with Opus One Mobile. All in one place and on every device! 2. 10 day weather forecast. 6. Meeting Planner for Events with the ability to creat Meeting Minutes and send them by mail with just a few clicks! 8. Master Task list (for tasks without due dates) with side Planner Views, to easily schedule them later. - And a log to keep track of your journey. 11. Personal Growth sections featuring a Mission Builder for those who need a little help building their personal mission statement and values. 12. Tags and advanced search tools so you can find the information you're looking for with ease. 13. 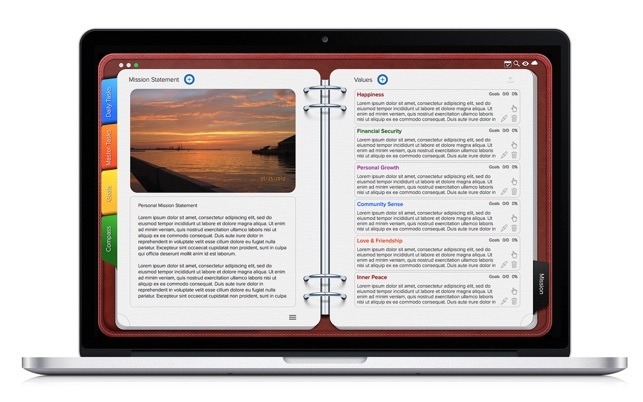 The ability to add tasks from your iPad or iPhone to Opus One for Mac using Siri & Reminders ... and more! Our Universal Subscription is available on a yearly or monthly basis. One subscription will give you access to Opus One for MacOS and iOS platforms. – Account will be charged for renewal within 24-hours prior to the end of the current period. • Changed Weather Service Provider. • Added Training Videos Section. 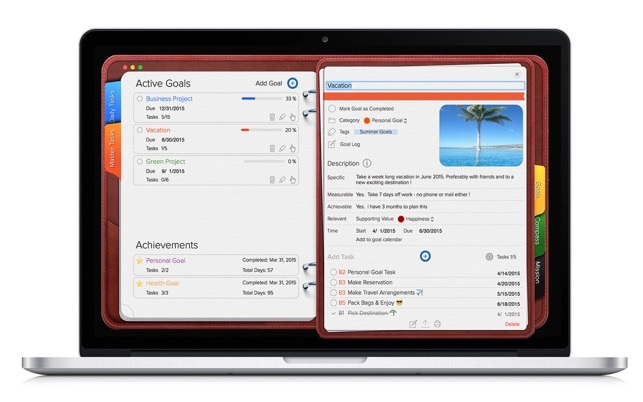 Opus One is unlike any other app in the productivity category. What makes it completely unique is its emphasis on life leadership rather than just project or task management. If all you’re looking for is a simple way to list your things to do, there are many lighter programs to accomplish that. But if you want a comprehensive program that does a deep dive into exploring and connecting how your life mission and personal values determine your goals and projects, and how those help to create life balance, positive motivation, and steady progress toward life success, this is the only program I have ever seen that accomplishes all that. The structure is similar to a very popular paper organizer that includes tabs for the most important aspects of an organized life. Starting with defining mission and values, Opus One walks you through the process, step-by-step with great tutorials, so that by the time you’re finished, you have identified what’s most important to you in the various roles you play, how you want to express that through projects and goals, and how to break those down using a weekly “compass” and daily to-do’s to keep you on track to achieving a sane, balanced life. A very reasonable yearly subscription is required to access all the features I mention above, but one fee opens the app on all devices and I have found its value in terms of increased focus and productivity well worth the price. 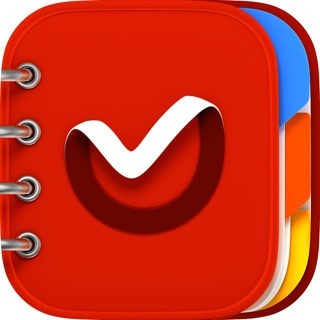 I think I have only written one other review, but I am using this app so much that I thought I would give the team there a “shout out.” I have purchased and/or used about a dozen calendar and to-do apps over the past few years. It always seemed that something was missing in each of them—not so with Opus One. It lets me use the hybrid David Allen, Franklin Covey system I use, just like I would on paper. Syncs well with iPhone, iPad, MacMini and MaxAir. As one other reviewer mentioned, I initially had a glitch getting them all to sync, but the support team worked it out and set good information on what needed to be done and where. Unlike a lot of apps, this one has a full user manual. Although it is very easy to use, I have opened the manual (access from the Mac version) and got familiar with some of the deep functionality. 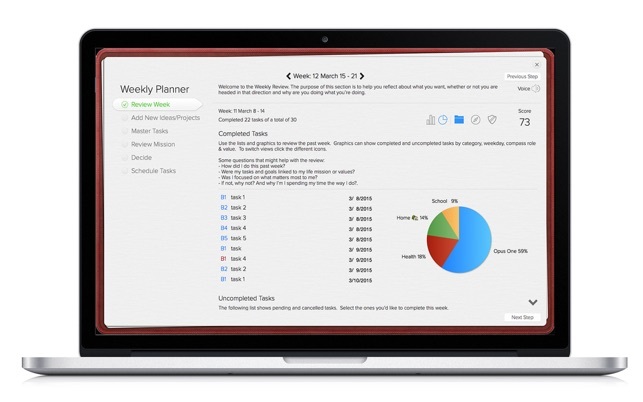 I like the Eisenhower Matric and the Weekly Planner for that productivity overview I sometimes need. The only think they could add that would set my world on fire is the ability to use my Apple Pencil in the notes view on the iPad, but even there they thought things through with an icon for a date time stamp. Great app. 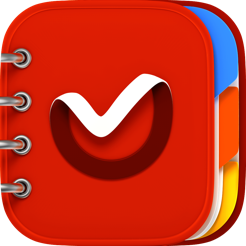 As a fan of the Franklin Covey planning system, I love the ability that this app provides to keep track of and prioritize (by day) each of my daily tasks. Additionally, this app allows me the ability to keep track of a Master list of tasks that don’t need to be scheduled yet. I’m using the app across multiple platforms simultaneously, including my desktop MAC, MAC Book Pro, iPad Pro and my iPhone 7. At first it was working great, with all of the data being synchronized between all the devices. Then for some reason that I still don’t understand, my Pro subscription (of which I pay monthly) wasn’t being recognized by three of my four devices. After reaching out to Piso13 (developers of this app) support team, they were able to suggest some actions that eventually resulted in a successful solution where all devices are recognizing my Pro Subscription account again, thereby synchronizing my data across all platforms. Aside from this temporary challenge of which their support team was able to fix, I’m thrilled to have access to a great time and activity management tool. Love this app! © 2018 PISO 13, Ltd.